Dental School: Emory University 1977/D.D.S. Dr. Musicer was born and grew up in Los Angeles. Following graduation from Dental school, he elected to stay in Georgia and start a family. He has two daughters, two sons, and four grandchildren. 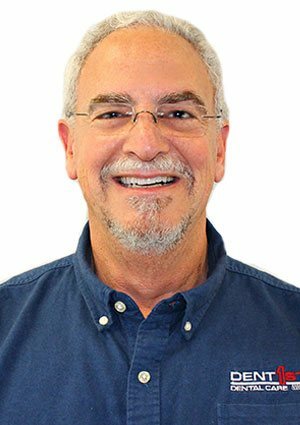 In addition to teaching Oral Medicine at the Emory University School of Dentistry, Dr. Musicer began his own Dental practice in Atlanta in 1977, and then founded Family Dental Health Centers in 1979. This multi-specialty group practice became DentFirst in 1982. Richard’s primary hobby is Amateur Radio– he was first licensed at age 12 in 1963 and has been an active ham radio operator ever since. Through his station N6CR, “Rick” has friends around the world in over 335 different countries–he has contacted every geographical country on earth! Dr. Musicer also greatly enjoys traveling and has visited over 60 countries on every continent. He enjoys boating on Lake Lanier (he has taught Marine Electronics courses for the U.S. Power Squadron) and photography. You can see some of his favorite pictures decorating the walls of many DentFirst offices.